Fair. 0099469545 EX LIBRARY COPY USUAL STAMPS AND STICKERS. It took some time for me to get into the story. The plot seemed a little slow to me. The story went in to many directions. I didn't like it as much as his other books. Jjust finished reading all the book by Arnaldur Indridason and found them all to be excellently written. It was hard to stop reading and many nights didn't get to sleep before 3 A.M. I especially liked his last book, "Operation Bonaparte ". I reccomend reading all of his books preferably in order of publishing. This is definitely a book that will command your full attention from the first to the last page. 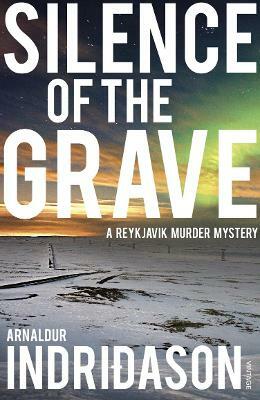 A well developed plot and a fluid and precise narrative having as background a fascinating and mysterious scenario as only Iceland could be. A ?must read? choice for the lovers of Sjowall & Wahloo and Henning Mankell, in the best tradition of the Swedish crime novels. I really enjoyed it!